The police raided an apartment on Main Street, arresting eight people, seizing 20 pounds of drugs, and $7,076 in cash, on Friday evening, according to police director Jerry Speziale. Police raided apartment 301 at 146 Main Street at around 6 p.m. in response to complaints of drug dealing. 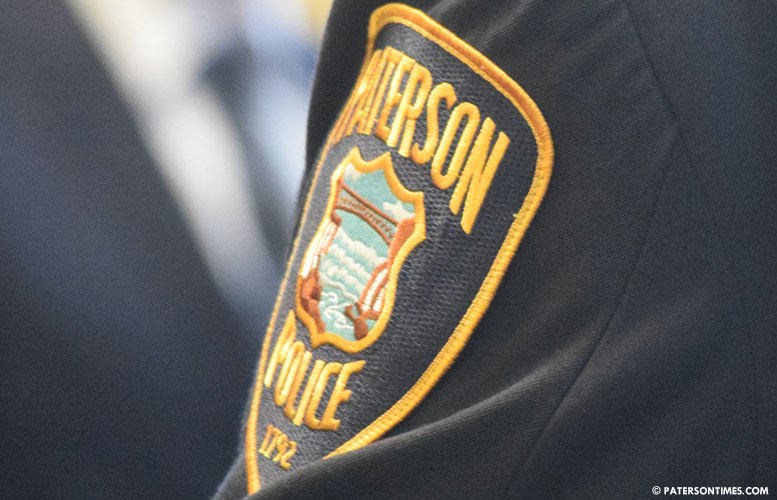 Issac Wade, 31; Andre White ,42; Max Brown, 20; Tyron Mallory, 28; Jacory DeWitt, 32; Gregory Gillispie, 29; and Tequan Motley 32, all of Paterson, were apprehended in the raid. Also arrested was Chayanne Girao, 28, of West Milford, police said. Each was charged with various drug offenses, police said. Police seized 9,435 grams of marijuana in the form of 132 bags, 50 jars, 1 cup, 1 Tupperware container of marijuana. There was also 1 container of liquid THC, THC edibles called “Fruity Pebbles Cereal” and “Cinnamon Toast Crunch Cereal,” police said. Drug paraphernalia was recovered from the apartment, police said. A total of $7,076 in suspected drug proceeds was confiscated. give them some milk and let them eat their own product. if they don't survive. no big deal. Council members here is another quality of life issues this must be address. This panhandler are being fine 2000.00 what do you suggest for these fine citizen. John I like your answer , nice suggestion.